Check out all the great new materials that we have added this month!!!!! 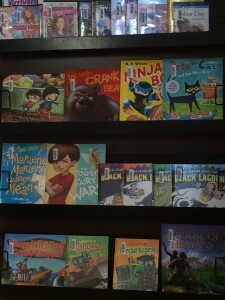 Check out all our new arrivals for children. Check out our New Material Page to see the latest items added to the Library! 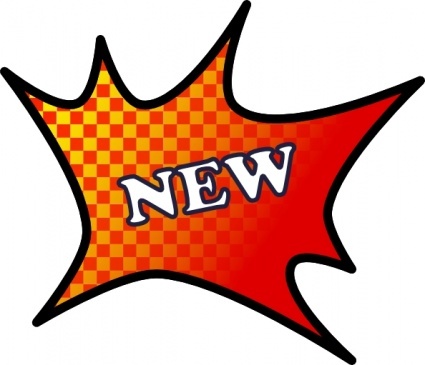 Check out our New Materials Page for the latest updated list of new materials that have been added to our collection!!! Click here to view page now! What we are Reading Wednesday! This is a new addition to the Website called What we are reading Wednesday. The objective of this post is to get people reading!! 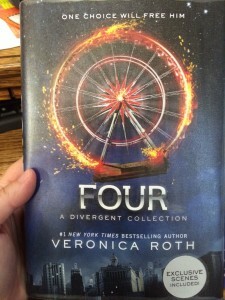 Every Wednesday I will post about the book I am reading! Anyone who would like to comment about my book or a book they are reading is more that welcome t do so at the end of my post!! Happy reading to everyone!!!! Be sure to check out our New Materials Page to see all the NEW materials that we have added. There are a bunch so take a quick look and call the Library to reserve your title today!! !